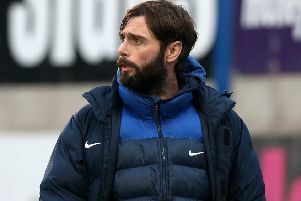 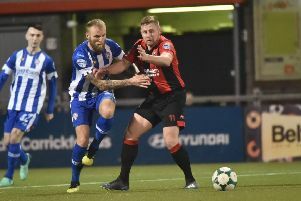 Coleraine boss Rodney McAree says his side owe themselves a performance in this Saturday’s derby clash with Ballymena United. 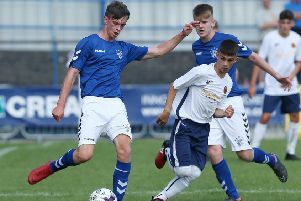 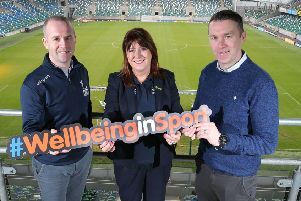 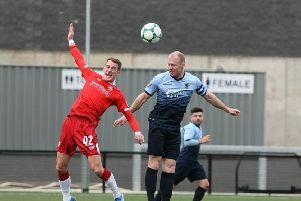 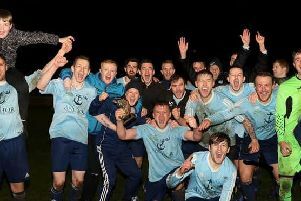 Portstewart have suffered Intermediate Cup heartache after a successful protest by Queen's University saw the Sea Hawks lose their place in this year's final. 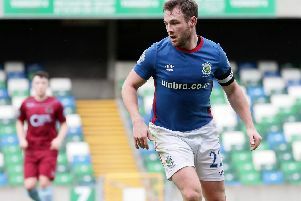 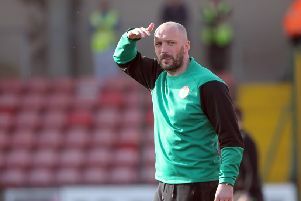 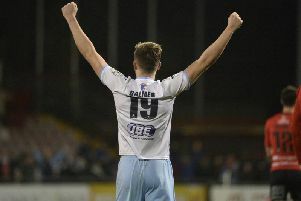 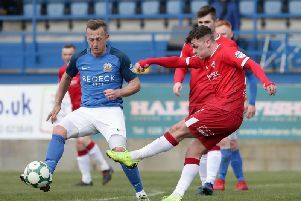 Paddy McLaughlin has not given up hope of reeling in the teams above them in the Danske Bank Premiership table. 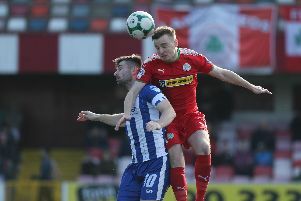 Cliftonville produced an excellent comeback to take all three points against Coleraine at Solitude. 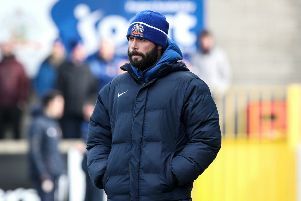 Rodney McAree knows the importance of lifting his Coleraine players ahead of a vital European push for his team. 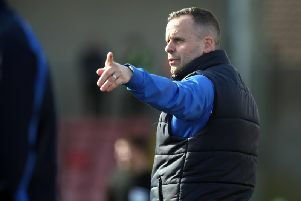 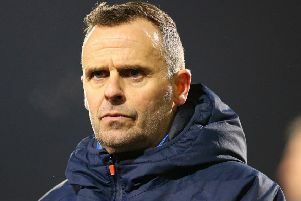 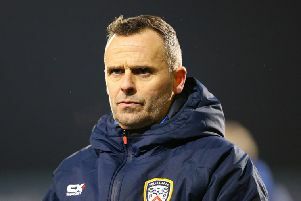 Angry Coleraine boss Rodney McAree insists the performance of referee Tim Marshall in Saturday’s Tennent’s Irish Cup semi-final with Crusaders, could possibly cost his club £250,000! 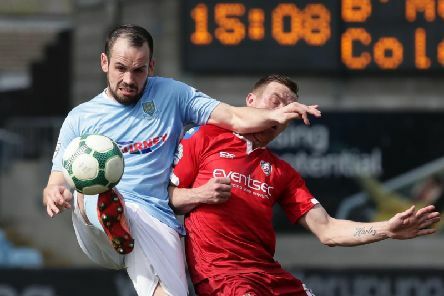 It’s D-Day in the Irish Cup as four teams do battle to reach May’s showpiece final. 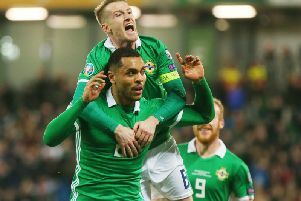 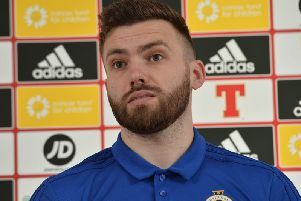 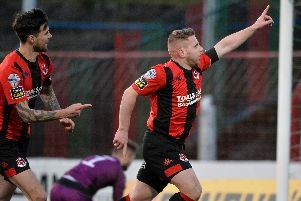 Northern Ireland star Stuart Dallas is expecting a real cup thriller as Crusaders take on Coleraine in the Irish Cup semi-final at The Oval on Saturday. 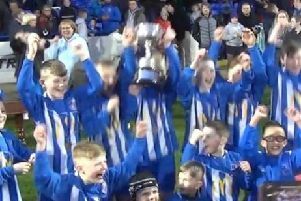 Harpur's Hill Primary School produced an excellent performance at Coleraine Showgrounds on Wednesday night to lift their first Doherty Cup in over 30 years.